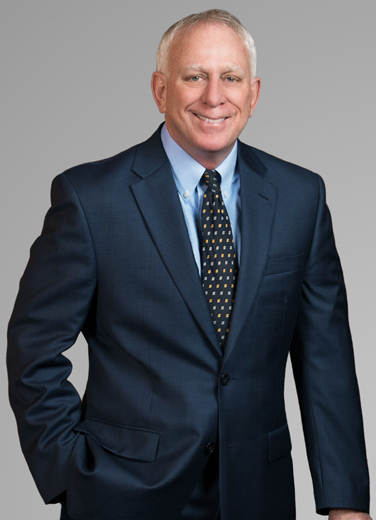 "I have been in Commercial Banking for 30+ years and over that time period Billy Domingue with Liskow & Lewis, has documented the vast majority of my commercial closings. Billy is experienced, professional, curious and timely with delivery of closing documents. He understands commercial transactions and is a great resource to bounce ideas off of. He is through and my clients respect his opinion and work product." Banks and other lenders on commercial loan projects, asset and energy transactions, including vessel and other business-related assets and collateral. Billy has worked with all of the region's banks and has strong, long-term relationships, preparing and negotiating loan documents and handling other aspects of deals. Mergers and acquisitions, often involving all types of businesses, including oilfield businesses, on both sides – buyers and sellers. Serving as outside general counsel, providing help with the management and operation of businesses, mostly in the Lafayette area where Billy lives and works. Real estate work for buyers, sellers and developers, including issuance of title insurance on behalf of lenders, banks, and owners. Many of Billy's real estate clients are out-of-state lenders for which he provides opinions on Louisiana transactions. Represented national banks as administrative agents in connection with numerous loan syndications of over $100 Million. Represented as Louisiana counsel a large energy company in connection with its divestiture of all oil and gas interests in North Louisiana shale formation. Represented a group of foreign investors as Louisiana real estate counsel in connection with a multi¬billion dollar liquefied natural gas project. Represented the owner of several large apartment complexes in Louisiana in connection with acquisition and renovation financings. Billy and his wife kayak in the bayous of southwest Louisiana. When they're not paddling, they like cycling, dancing in South Louisiana dance halls, and the Ragin' Cajuns.